If you are having trouble figuring out where to take your next solo vacation, look no further than Europe. Embark on adventures, educate yourself on history, eat delicious foods, attend festivals, make friends at pubs, and maybe even meet a companion. Europe is home to some of the world’s most incredible cities. From Berlin to Paris, Lisbon and Prague, you will find that there is so much to do and even more to explore. View iconic wonders such as the Eiffel Tower, UNESCO World Heritage Sites such as the Historic Centre of Brugge, and mesmerizing architecture, gardens and monuments. Continue reading for some of the many European cities you should travel to alone. 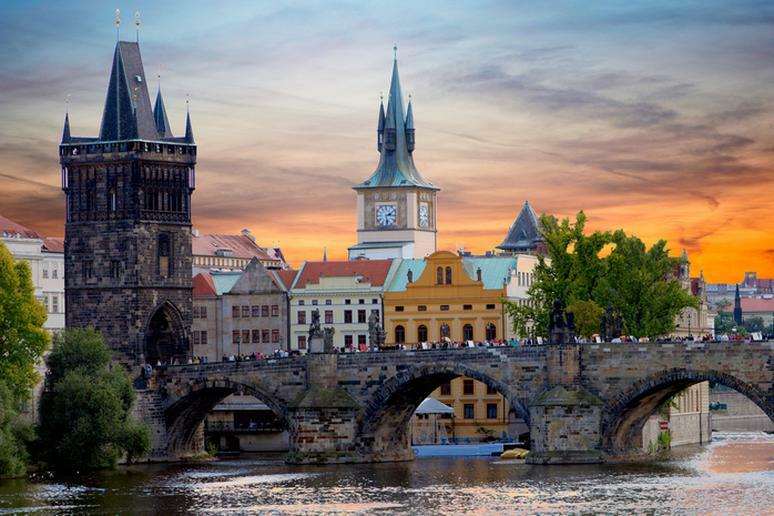 Experience the culture, architecture and beauty of Prague on a solo trip. Tourists say the transportation system is excellent and the street music in Old Town Square is amazing. View their incredible statues, beautiful bridges and tall buildings. Visit Prague’s National Museum and Mucha Museum. 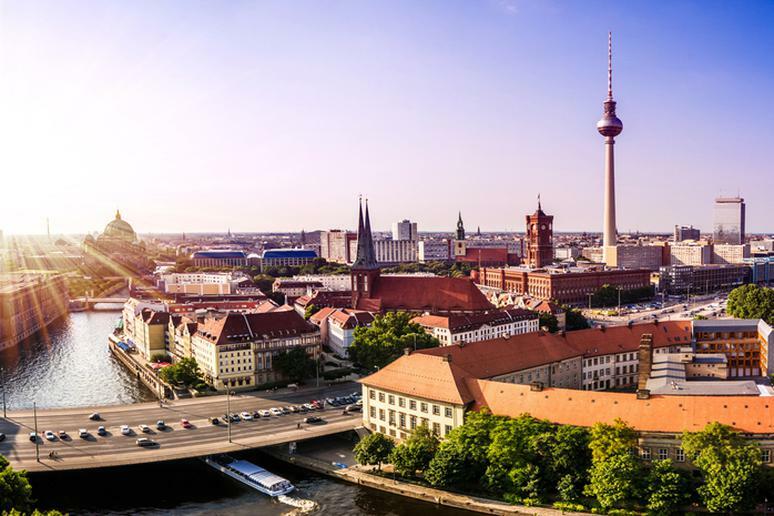 If you are a history fanatic, look no further than Berlin. Learn more about WWII and the impact the war had on Europe and the world. Also view incredible monuments, such as the Berlin Wall and eat the most delicious foods. Since you are solo, you may be looking to make some friends. You’re in luck because the nightlife in Berlin is incredible, and you will never get bored with their bars, beer gardens and special events. Florence attracts approximately 13 million tourists each year, so why not be one of them? Wander around and experience the culture and admire the beautiful renaissance art and architecture. 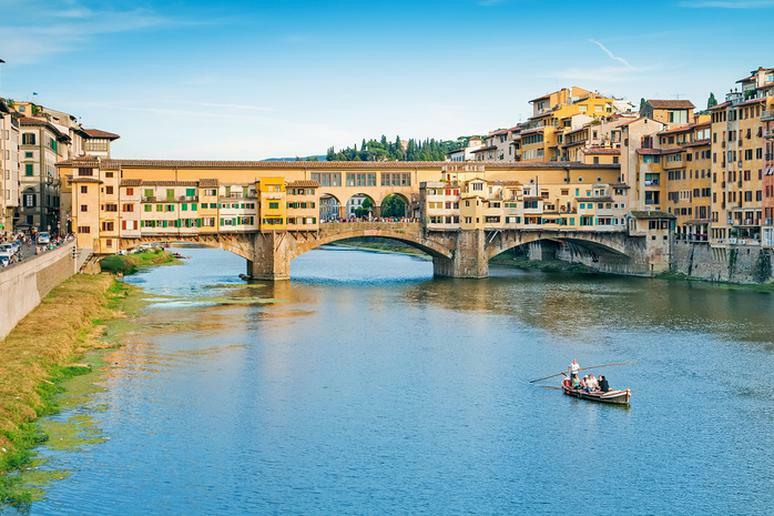 Make sure you visit some of their incredible monuments, some of which include the Campanile di Giotto (belltower), the Palazzo Vecchio o della Signoria (palace), the Ponte Vecchio (bridge) and the Santa Croce (church). 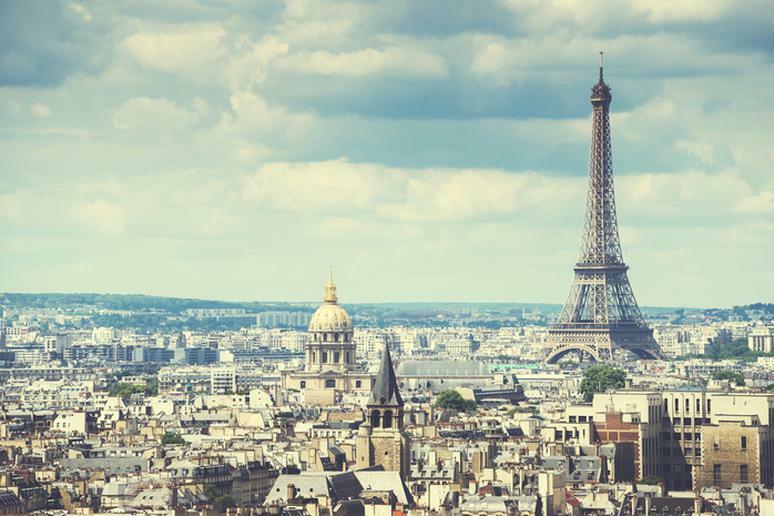 Although everyone thinks of Paris as the ultimate romantic destination, it’s actually a great place to visit on your own. First and foremost, you have to check out the Eiffel Tower. Then visit some of Paris’s lovely landmarks. The muse d’Orsay, the Notre Dame Cathedral and the Musee du Louvre are just a few. Take a peaceful walk through the beautiful Luxembourg Gardens. *Bonus: when you get tired of figuring it all out on your own, sign up for walking tours and a food tour. It’s a great way to see beautiful landmarks and enjoy the famous food of France. You’re traveling alone in Bruges, so get ready to have one of the most incredible experiences of your life. 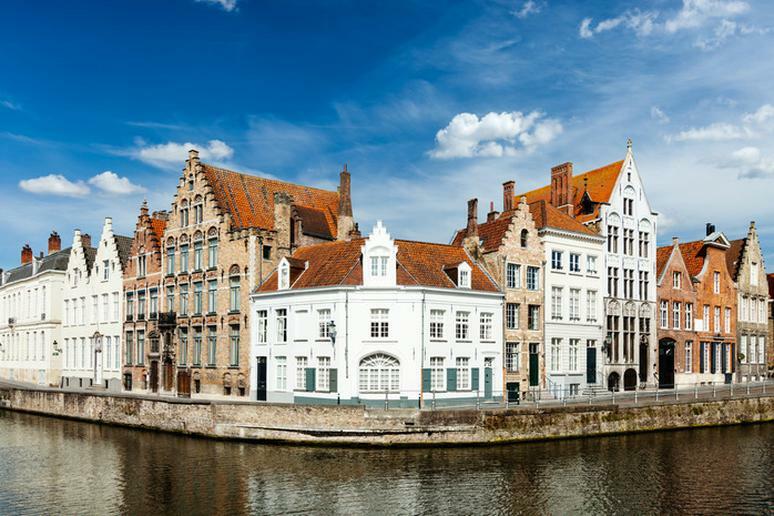 Make a few friends at the De Halve Maan Brewery over a beer, learn the history of chocolate at the Choco-Story museum, experience the Belfry and market halls, and make sure you visit the Historic Centre of Brugge – a UNESCO World Heritage Site. Oh, and if you’re in a real touristy mood, take a Canal Tour and view the city from the water. Traveling alone can be scary at times; you may feel worried for your safety. Fortunately, Stockholm is ranked as one of our Safest Cities in the World and one of the World’s Cleanest Cities. That being said, feel free to travel around without concern. 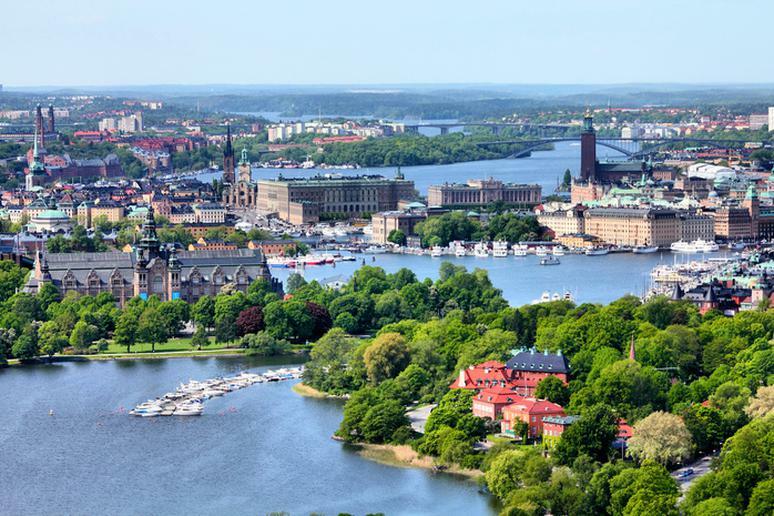 Visit the Vasa Museum and Stockholm City Hall. Take a walk along the Stockholm Canals, and view beautiful cherry blossoms in the open plaza in the King’s Tree Garden. Fira is a Greek island in Santorini. It’s the perfect solo getaway if you are looking for tranquility and peace. 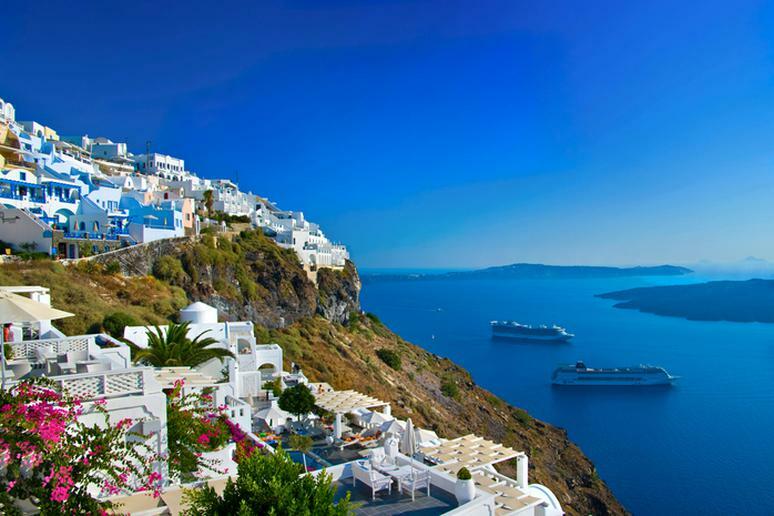 View stunning cliffs and whitewashed buildings. Take a walk along their footpaths and discover their shops and cafes. Also head out and experience the Archaeological Museum, which contains artifacts from Fira’s ancient foundations (Trip Advisor). 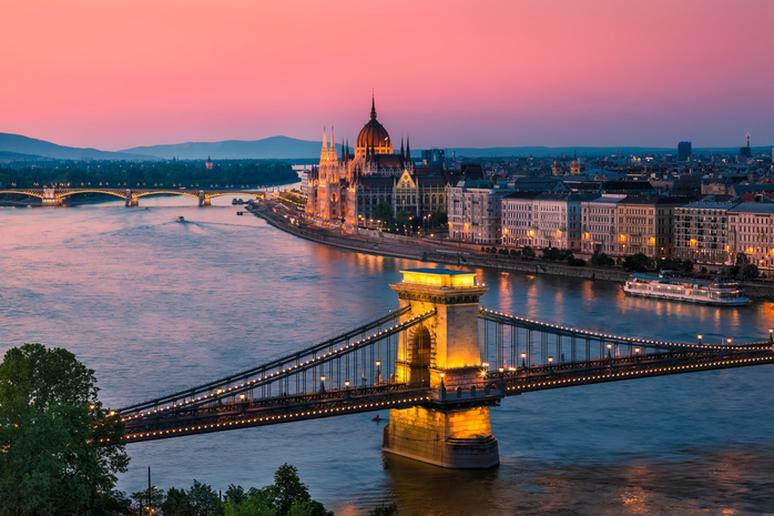 Whether you are a foodie, history fanatic, architecture lover or looking for relaxation, Budapest covers it all. Visit the Royal Palace, explore Budapest to Istanbul by rail, visit the Parliament, take a river cruise, relax in the Gellert Baths and view incredible statues in Memento Park. Well, I hope you like beer because Dublin, Ireland is definitely famous for it! It’s the perfect solo trip to go on if you’re trying to have fun and make some new friends. Just walk into a pub and start talking to the people around you. It is really that easy! 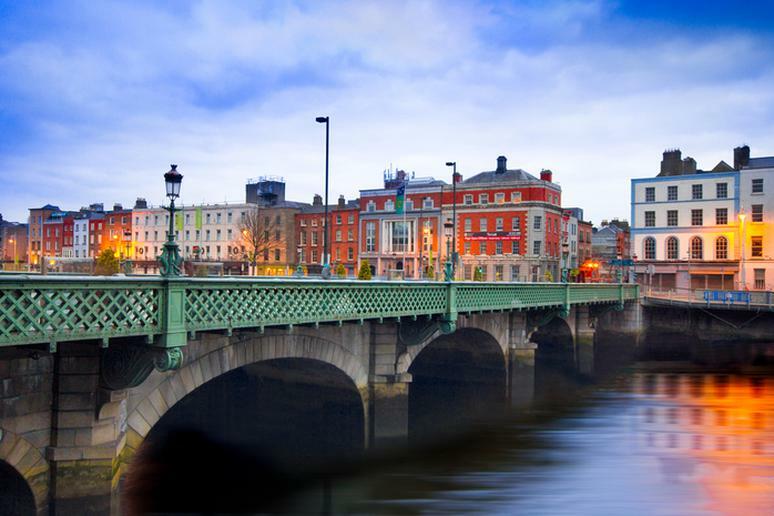 If you’re not into drinking, check out Dublin’s museums and walking tours. Some attractions to visit: The Little Museum of Dublin, National Botanic Gardens (free entry), Irish Whiskey Museum, Dublin Zoo, Dublin Mountains and Merrion Square park. Gorgeous scenery and year-round amazing weather will make solo travelers very happy. 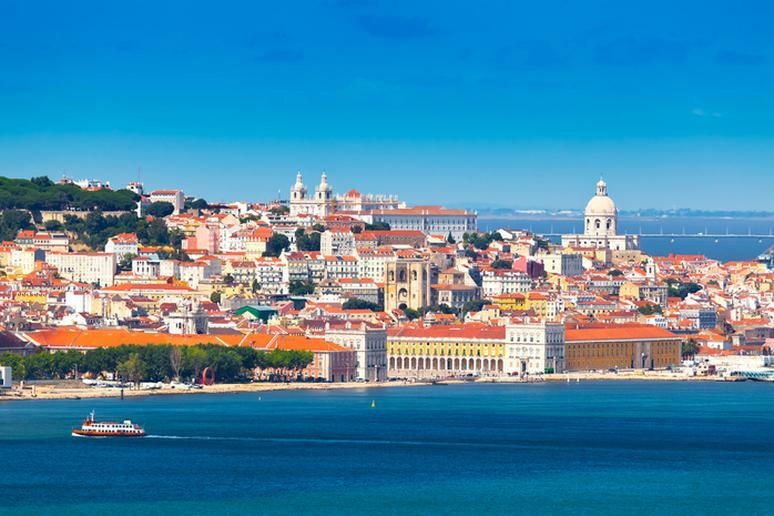 If ancient sites amuse you, Lisbon is your perfect destination. View the spectacular Rooftops of Alfama, take a vintage tram through the streets for an amazing sightseeing opportunity, view Lisbon’s tallest building; the Vasco de Gama Tower and go shopping, watch a theatrical performance and visit museums along the famous street Rua Garrett. Portugal has also made our list as one of The Most Peaceful Countries in the World. 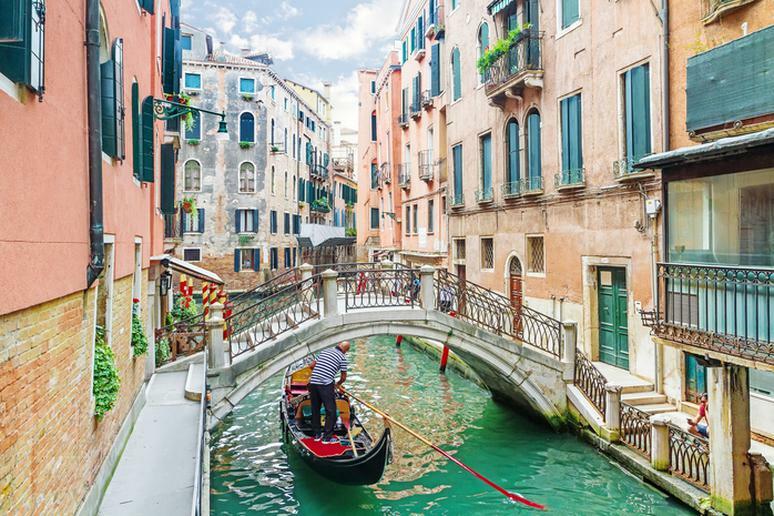 Venice is a must-see for solo travelers. It has made our list as one of the 15 Places to Visit Before They Disappear, and for good reason. The rising water levels have become a great concern and floods have become common. So before this beautiful city suffers any more damage, make sure you go and visit. 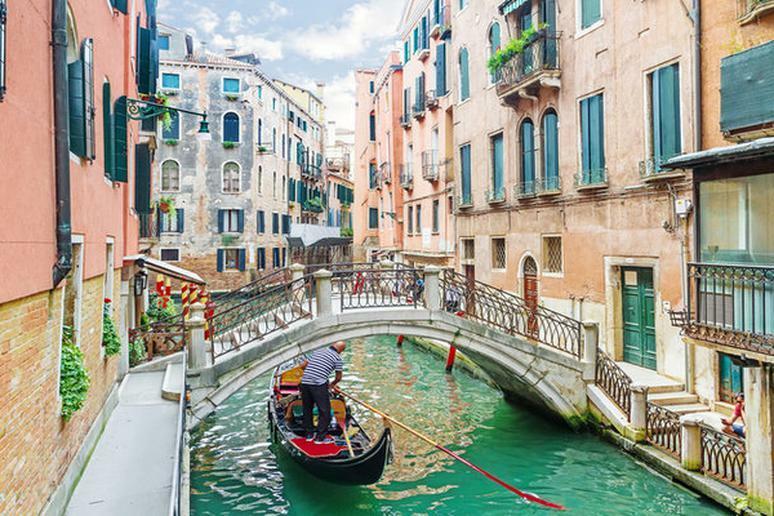 Take a boat tour, visit the Rialto Market, enjoy a Gondola Ride, visit the Teatro La Fenice and the Palazzo Ducale museum. 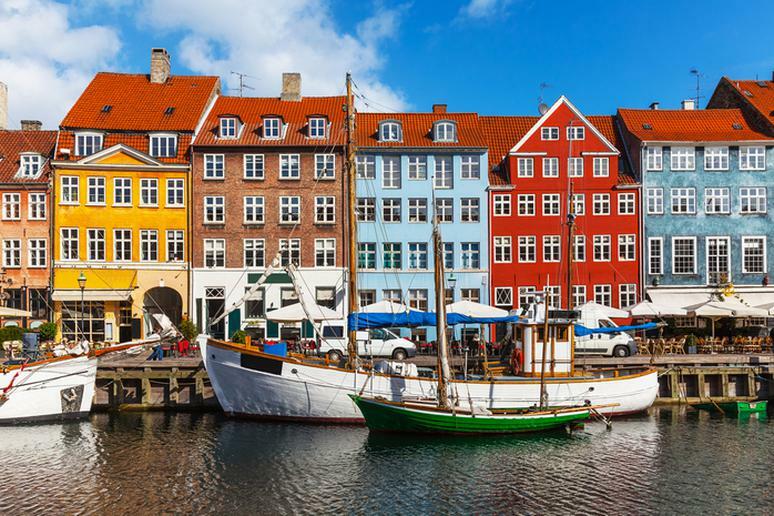 Architecture, historical artifacts, art galleries, parks, churches and cultural attractions are some of the many things you have to look forward to in Copenhagen. Visit reconstructed villages, museums, remains of a 1,000-year-old castle and the incredible Round Tower observatory (Trip Advisor). 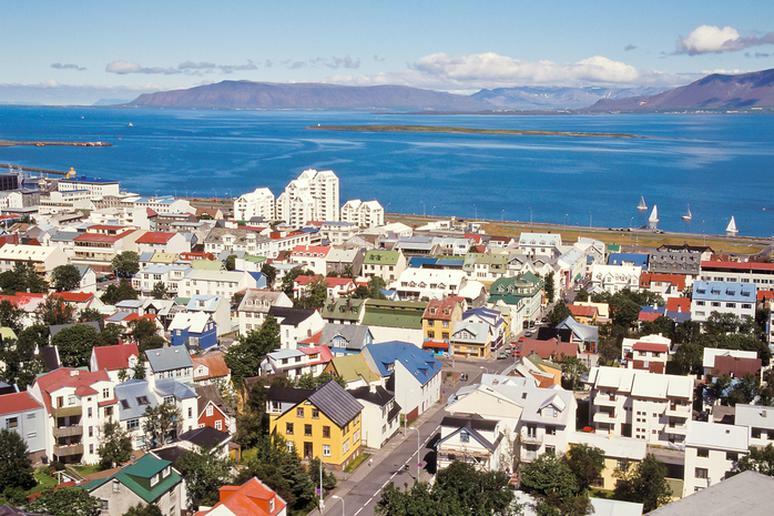 If you are wondering where to take your next solo vacation, look no further than Reykjavik, Iceland. It’s the ultimate arctic paradise and is the perfect destination for thrill seekers, nature lovers, photographers and anyone simply looking for peace of mind. View spectacular glaciers, beautiful mountains, breathtaking waterfalls and gorgeous landscapes. 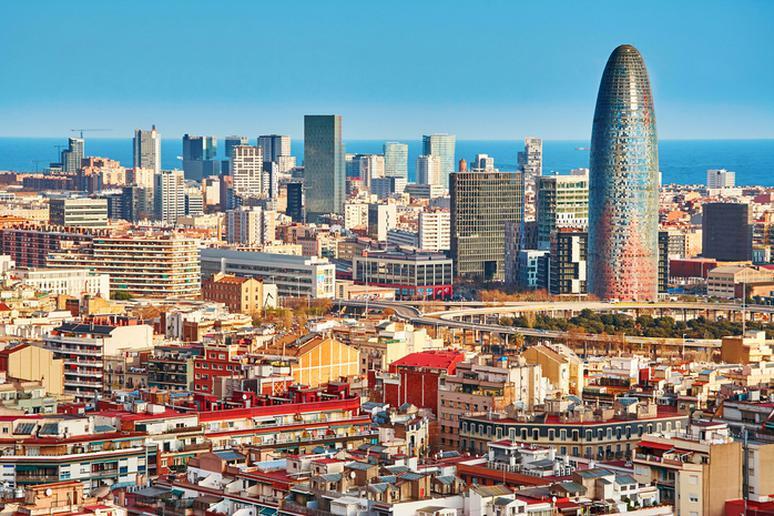 Singles, Barcelona is the destination for you. It’s known as one of the best cities to be single and mingle. The bar and club scene is jumping every night of the week. You will never run out of things to do and people to do them with. Visitors say some of the best spots for singles include Mosquito Sunset Club, Rubi Bar, Catwalk Club and Sala Apolo. From flea markets to delicious foods, incredible beaches and stunning street art, you will hardly ever run out of things to do and places to explore. 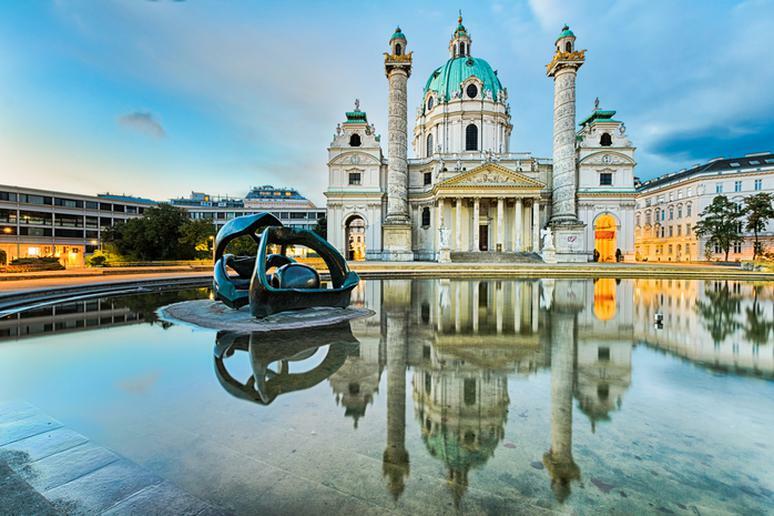 Visit the Tiergarten; the oldest zoo in the world, enter the chocolate emporium, Xocolat, and watch chocolatiers at work, and ride Vienna’s giant Ferris wheel, the Riesenrad, for a spectacular view of the city (TimeOut).